Tempo has fueled a passion in Dave (far right, below) to see leaders equipped and empowered. He believes all leaders involved in ministry have a significant place and as individuals can contribute greatly to kingdom building. Beginning Tempo in 2013, Dave was in a time of transition. After the first few modules he took on the position of Youth Worker in Ballysally Presbyterian Church, a church with a rich history of community engagement. 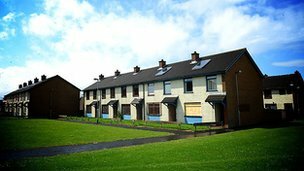 Based in a housing estate with a history of paramilitary presence, the community of Christians has been a source of hope for young people and families. Learning to lead with vision has helped Dave move from places of frustration to places of purpose. He would love to see the church and community becoming more integrated, young people to experience more hope and life, and bring people who are on the fringes into the centre. Dave knows that the vision for the community will not happen if he works his own. He needs the team around him. What he has learnt has given him freedom to ask the difficult questions about where they are going and how they will get there. He has taken the theory and put it into practice while inviting others to do the same. 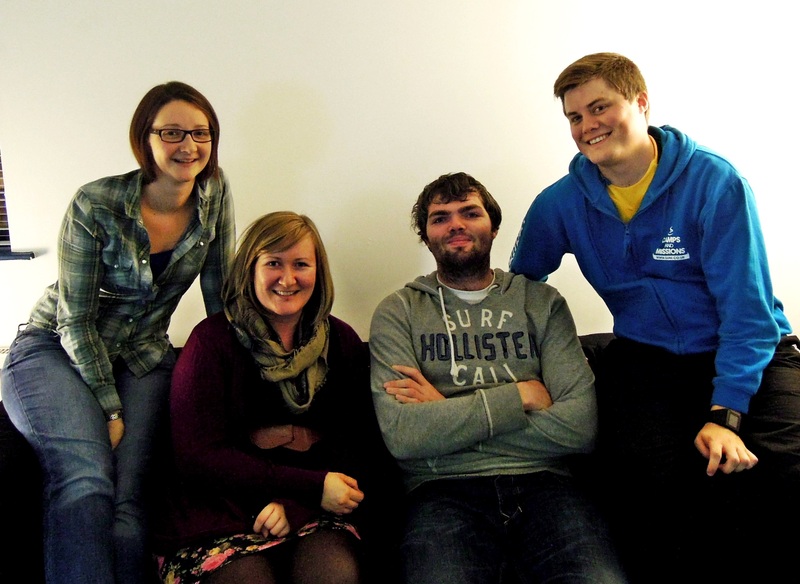 As the Ballysally Presbyterian youth work team has further developed their understanding of their context, vision, strategy and stewardship they have seen that their clarity of focus has also changed the outlook of the young people. For Dave, this has been worth every penny it cost to journey through Tempo with other like-minded people. In Dublin, a group of young professionals have just completed the module, Leading with Vision. An interns group with participants from Scripture Union and Solas Project are heading into their fourth module, Building Teams. Young leaders are grasping hold of God given vision in the cities and towns they live in. If you feel the pull to something bigger than what you feel capable of but are unsure of how it is even possible, consider joining us for Tempo this September.